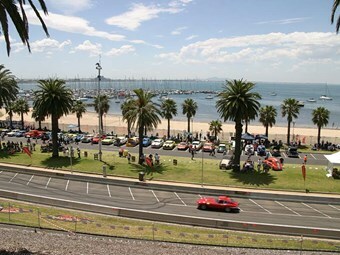 Geelong's three-day motoring extravaganza was held on the city's picturesque waterfront from 28 - 30 November, 2014, treating spectators to a sensational weekend of sun, sound, speed and shine. With a swathe of motoring history competing over the weekend - both cars and motorcycles - plus a host of car club displays, fashion awards and vendors, there was something of interest for everyone. View the gallery here and read more in issue #371 of Unique Cars, on sale now.